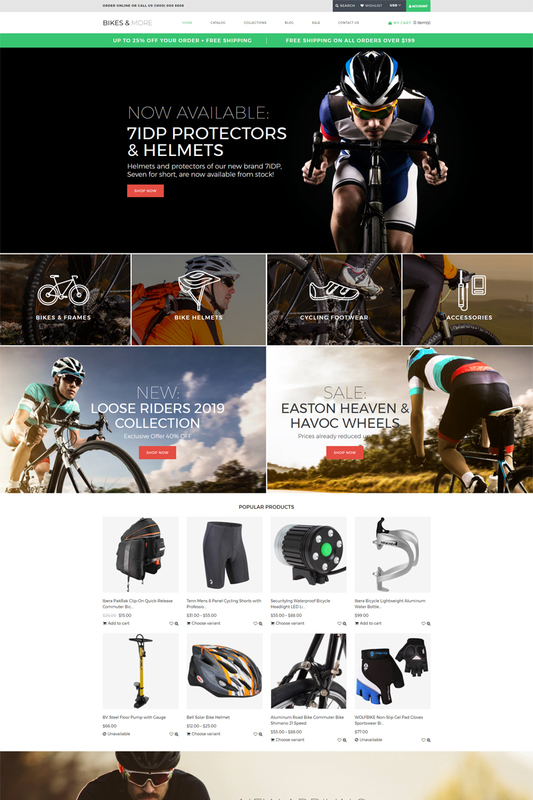 This Bike Shop Modern Shopify Theme is a ready-made website template, designed to create powerful and impressive e-commerce resources. The wide possibilities of adjustment will allow you to tweak every element of the online store and to integrate the necessary functionality. The complete website can be filled with various additional content, quality sliders, and with all sorts of effects. The content is correctly displayed on devices of any type. 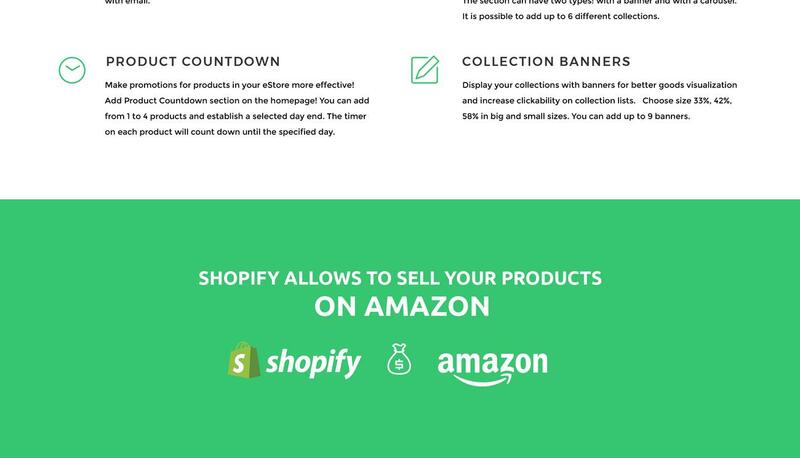 This is a stylish Shopify theme enhanced by powerful functionality. Ideal for an online store website. Choose this theme if you need the best solution to present your bikes. Easily customizable e-commerce theme with unique features and stunning performance.